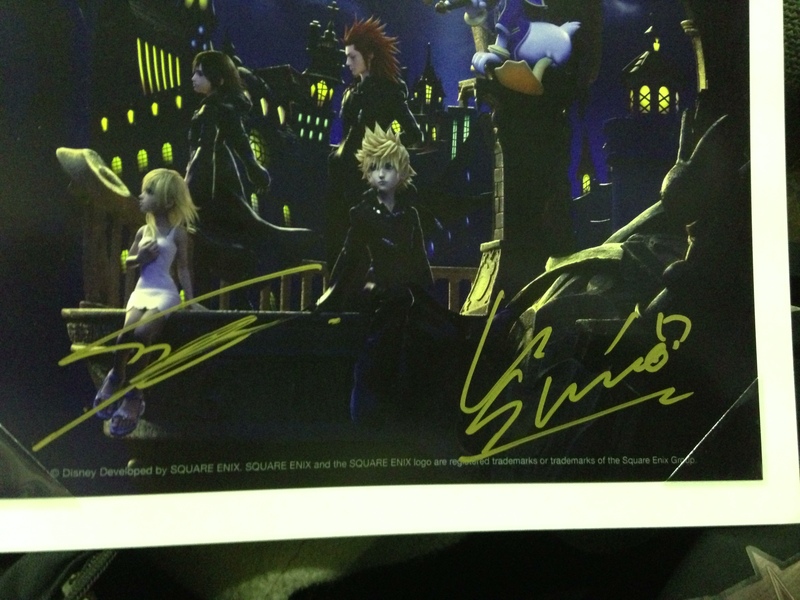 A close up of the signatures. Published September 9, 2013 at 3264 × 2448 in Kingdom Hearts 1.5 Remix Prelaunch Event London. Post a comment or leave a trackback: Trackback URL.